Have a sweet tooth? 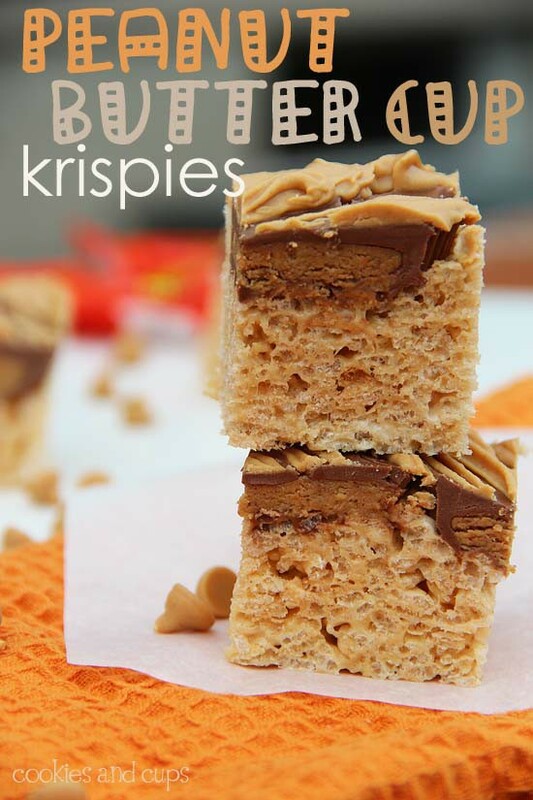 Try these Peanut Butter Cup Krispies from Cookies and Cups. The kids will tell you that you are the best mom on the block!